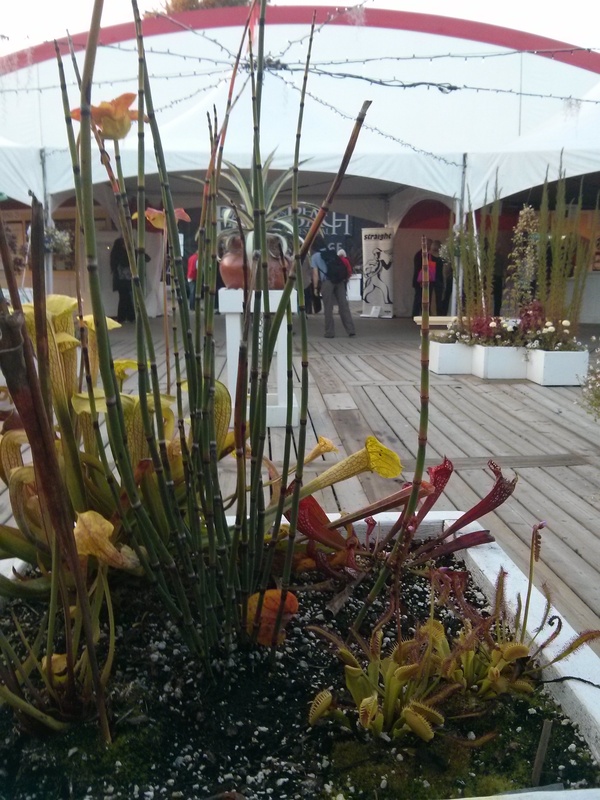 Carnivorous plants, plotting my demise. Or they would be if they had a central nervous system. This is the closest I get to Ninjas hunting me in real life…PS these plants want you dead too, but I’m closer. Unless the Ninjas are hunting you. But even that would be pretty cool. I watched the American Ninja Warrior world competition last night and SPOILER it was awesome. I didn’t even care who won. Sure I cheered for my favourites but watching these guys flip and grip their way through obstacles that are IMPOSSIBLE to overcome is just so amazing the competitive aspect was secondary. The show is great on so many levels. Sure, they wanted to win, but there was a complete absence of trash talk and you could see the excitement on their faces when anyone did well (competitor or teammate). What inspires you to be a better person? What inspires you to eat Twinkies? Are they connected? Happy writing.